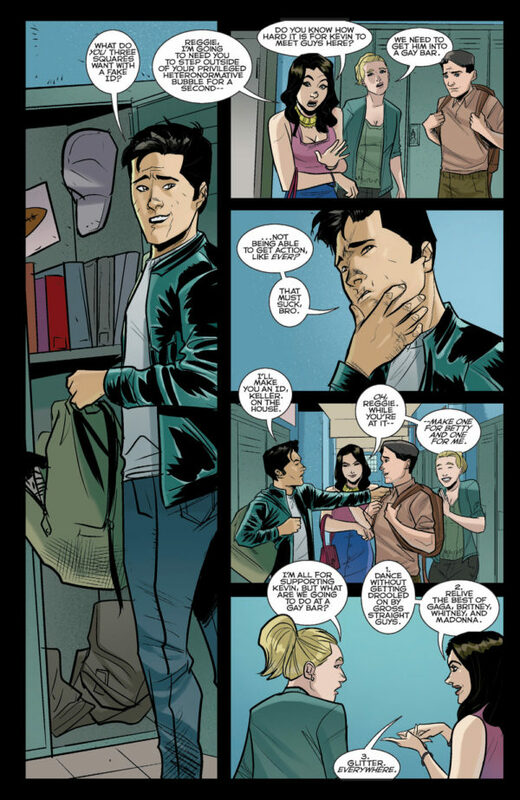 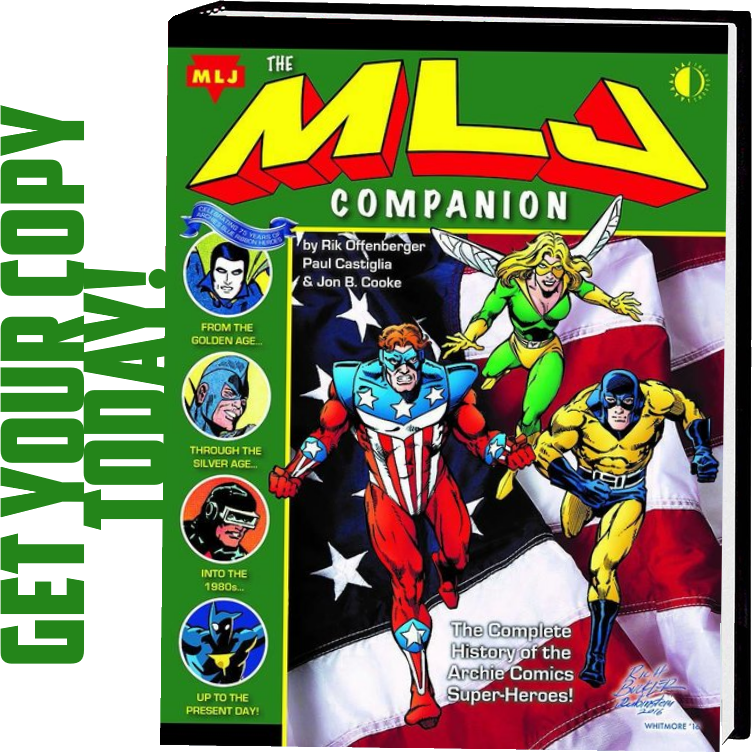 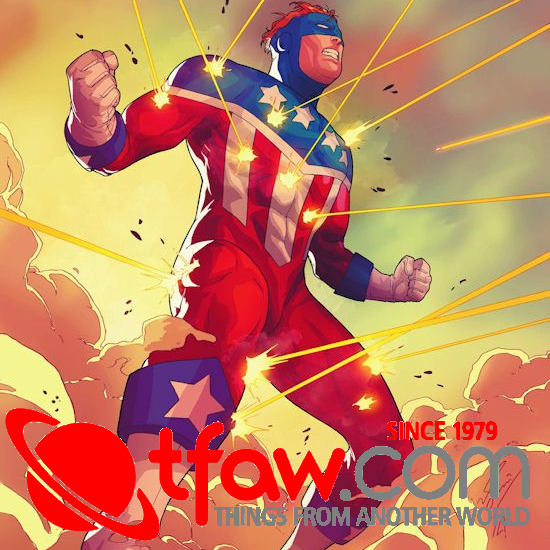 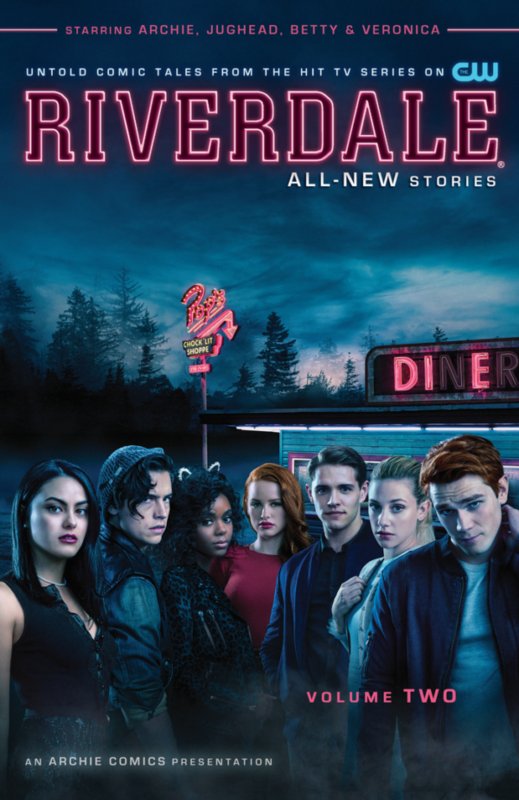 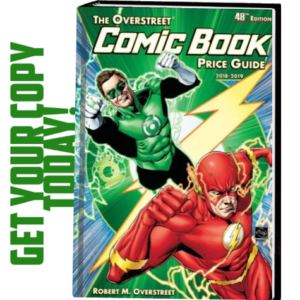 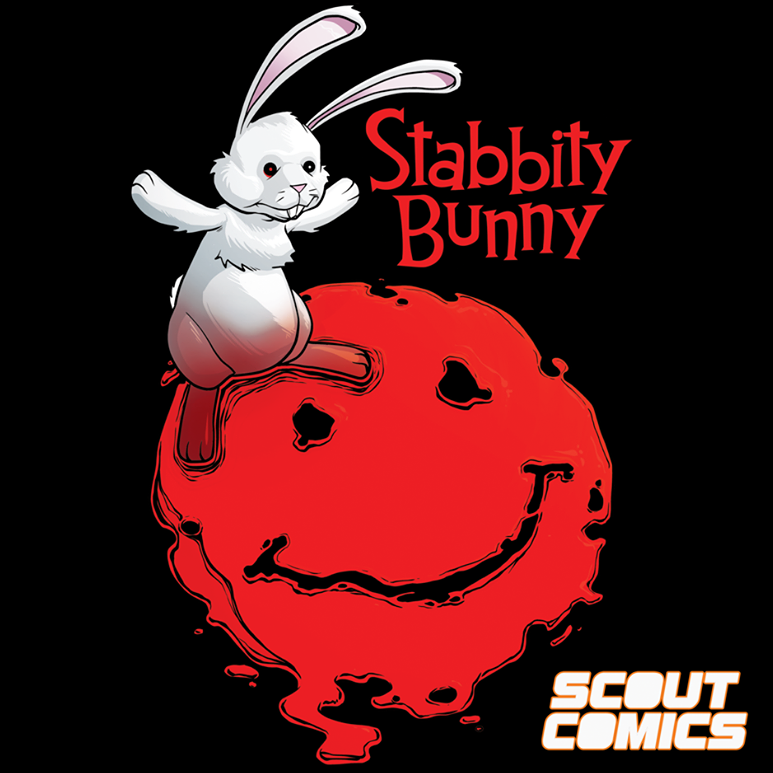 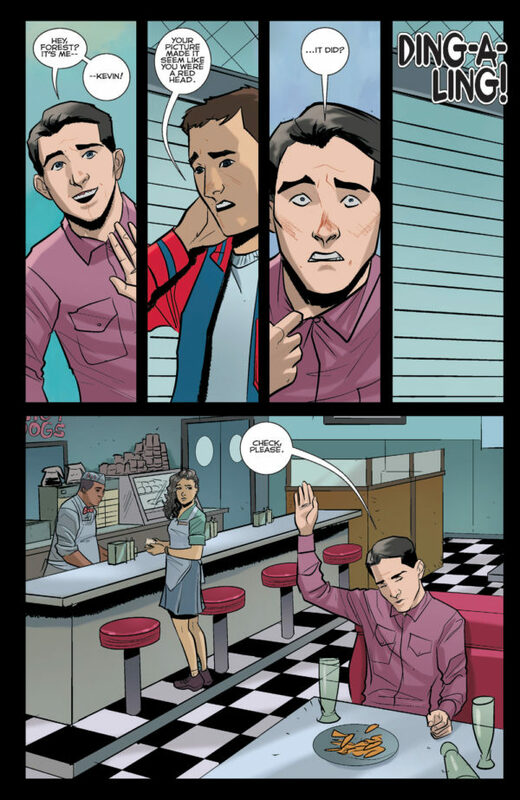 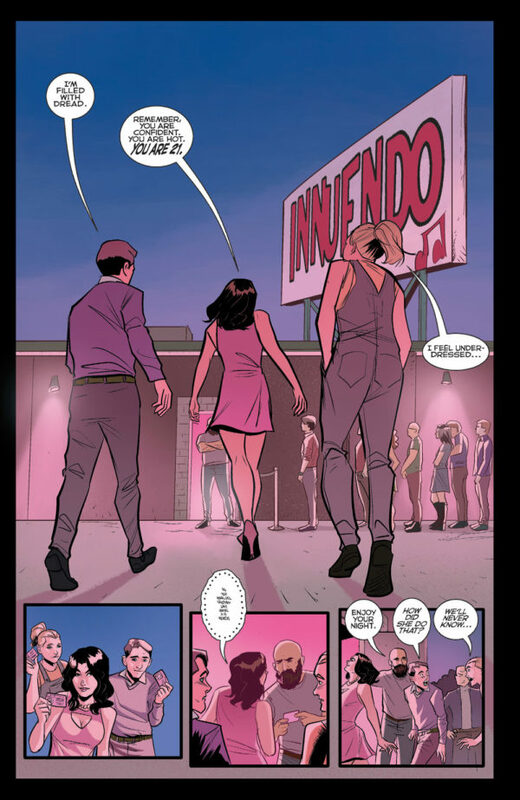 From Roberto Aguirre-Sacasa and the writers of the CW’s Riverdale comes the second collection of the comic book set in the universe of the SMASH HIT TV series. 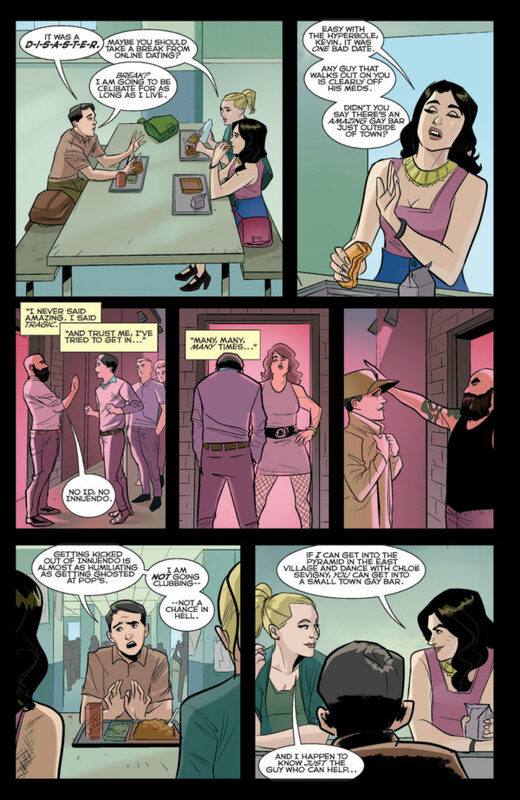 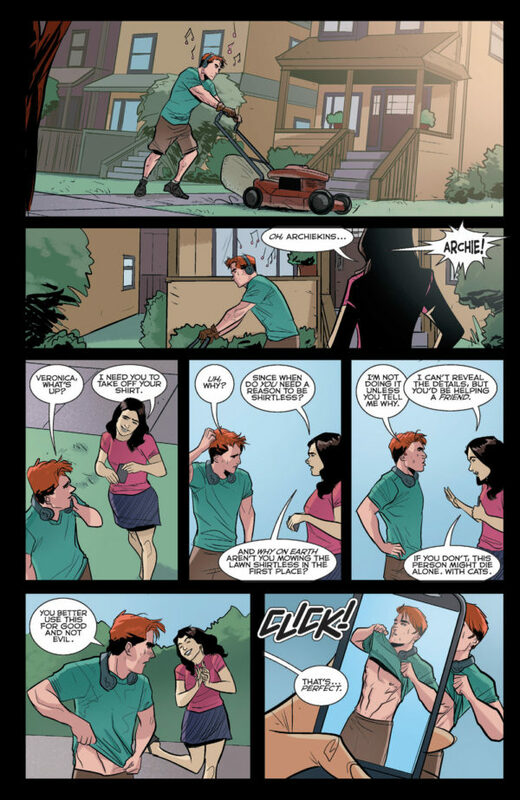 RIVERDALE VOL. 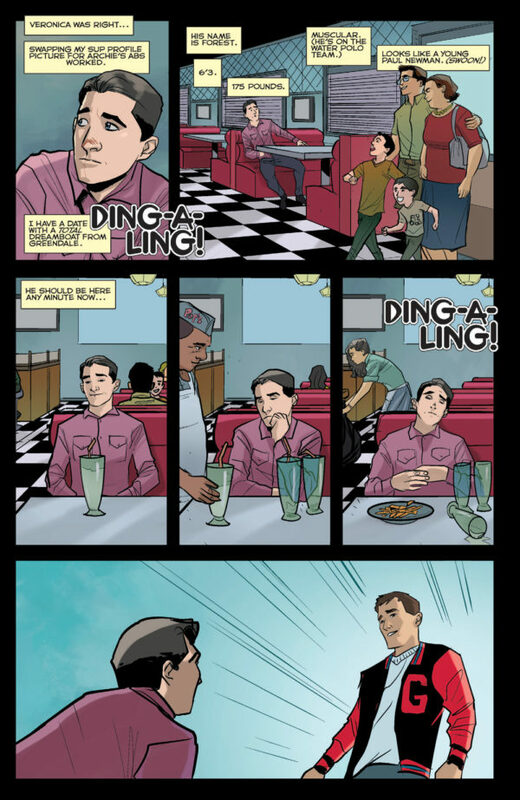 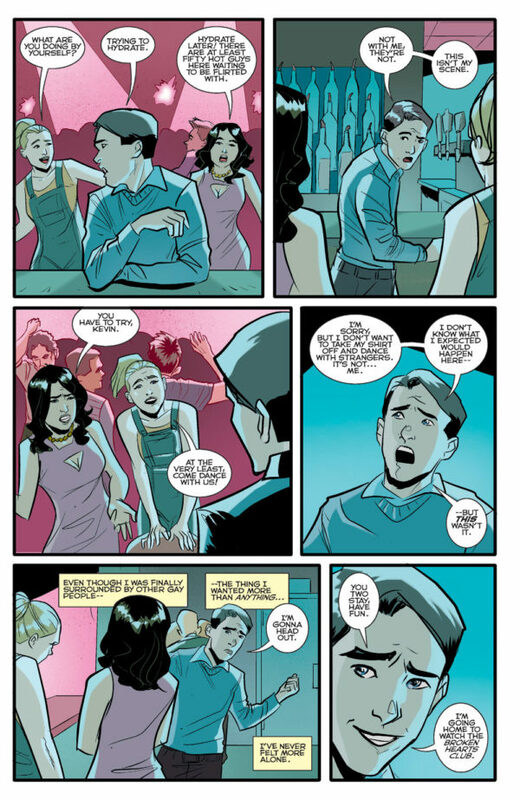 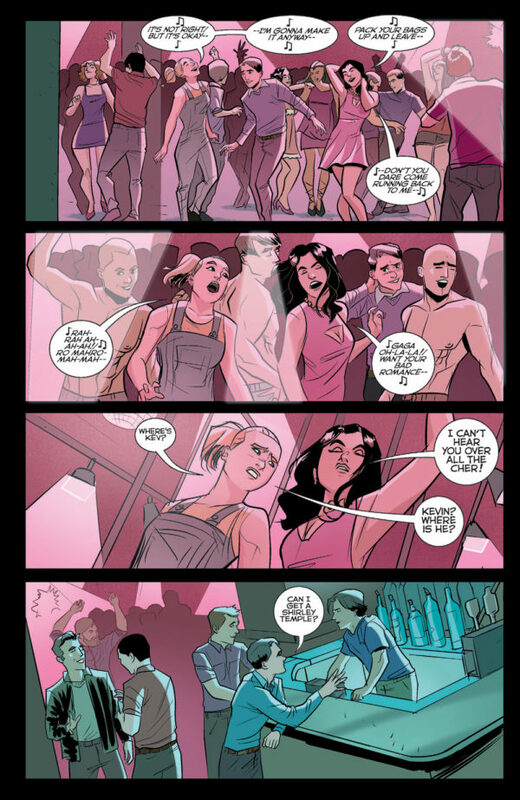 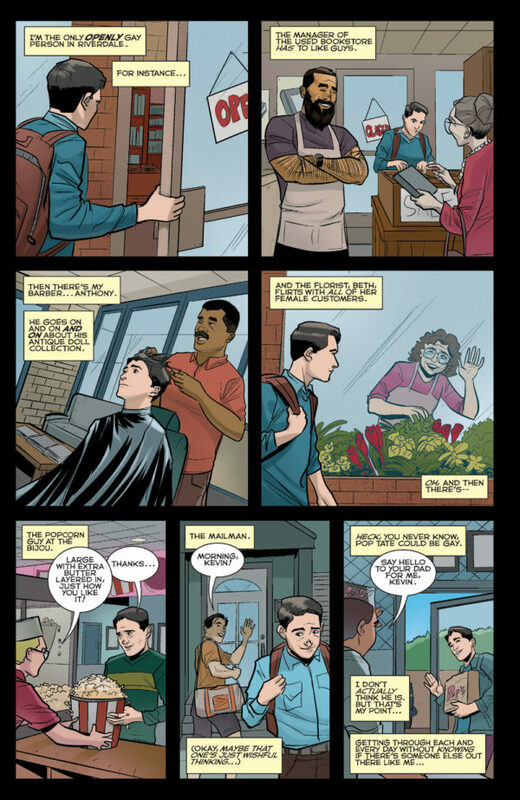 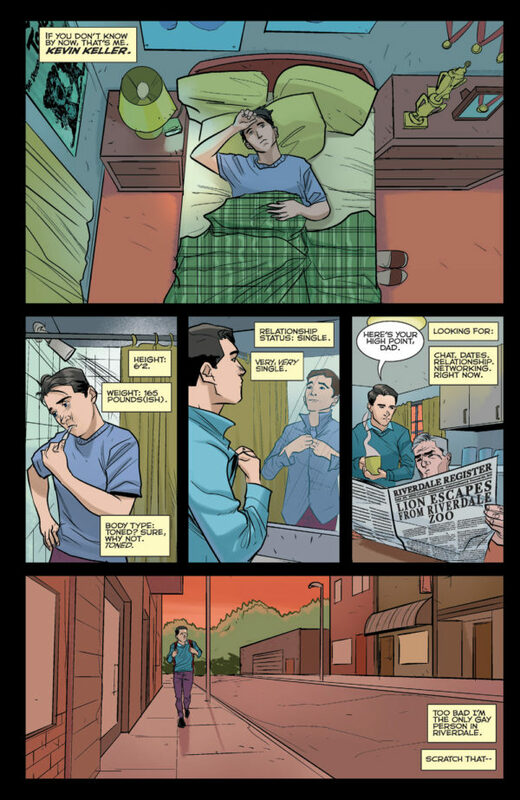 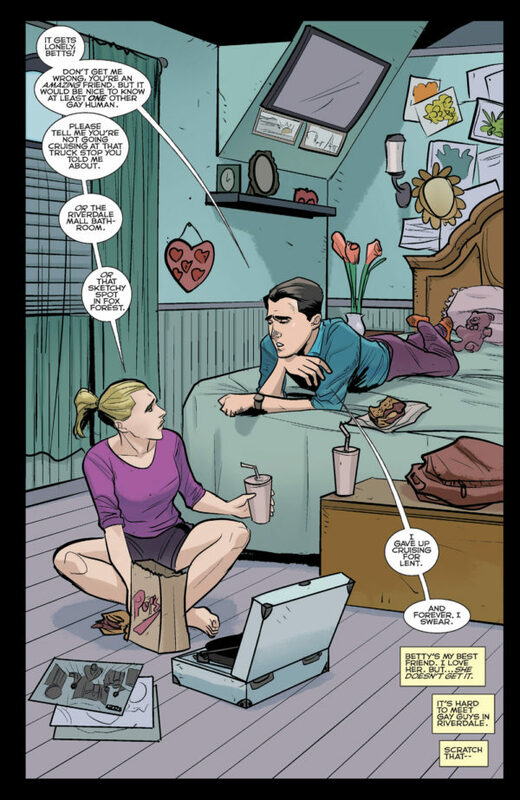 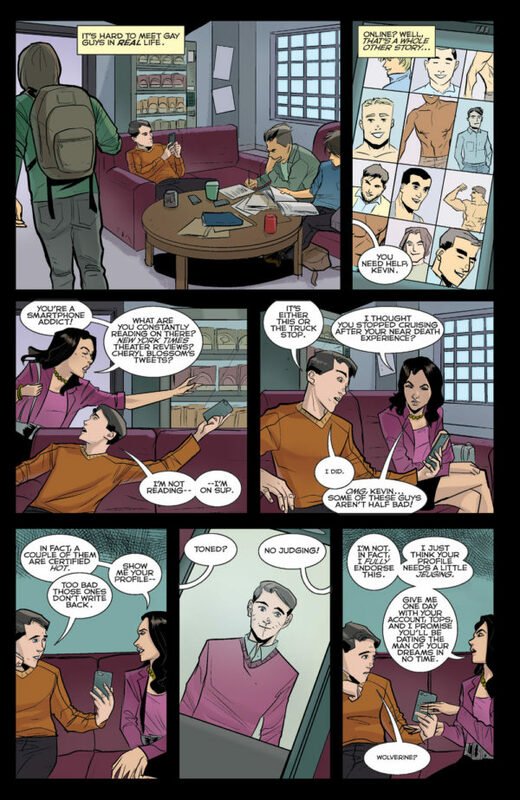 2 collects issues 4-8 of the ongoing series and features bonus content including issue #23 of the ongoing ARCHIE series.